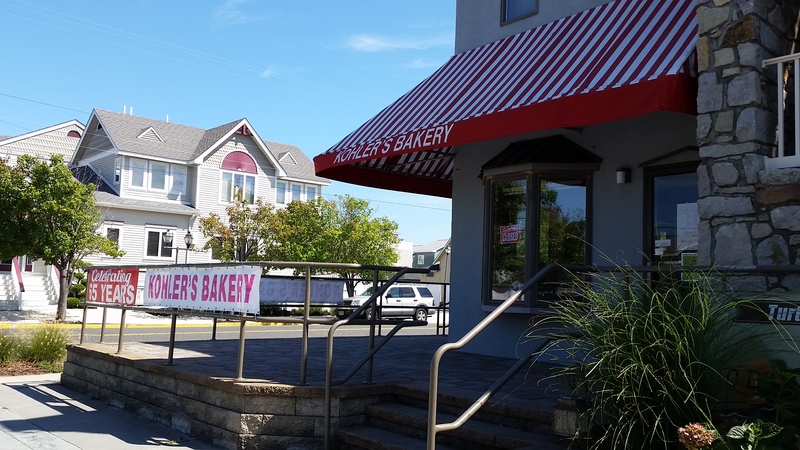 Kohler’s Bakery: A local favorite that we’re quite proud of. Sadly they are only open between Memorial Day and Labor Day. If you stop in you absolutely must try the cream filled donuts. 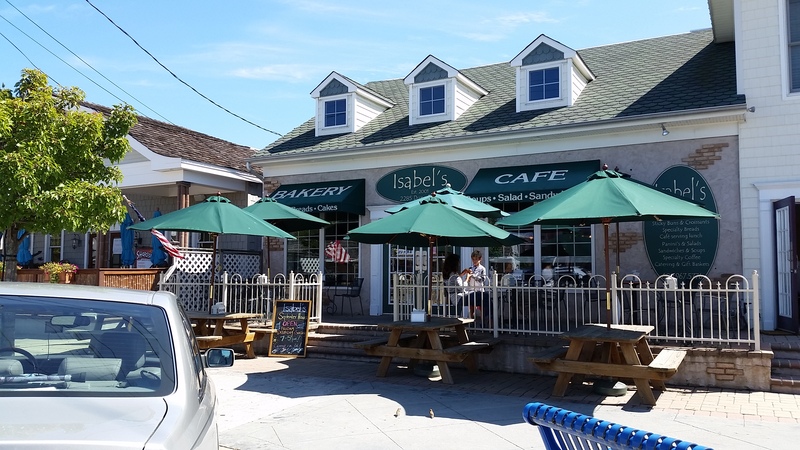 Isabel’s: Another local bakery that we are also proud of. I personally love their ham and cheese croissants. 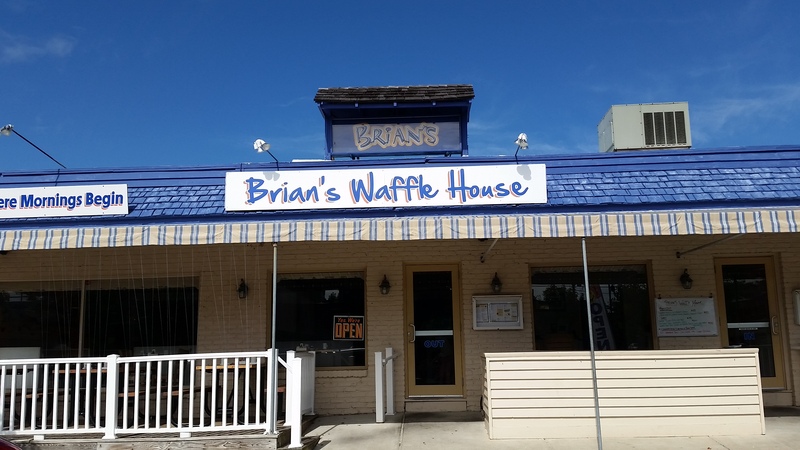 Brian’s Waffle House. 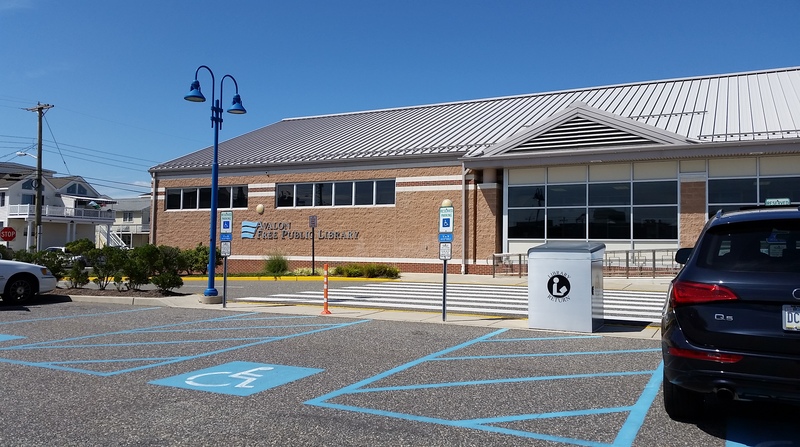 Your mornings should definitely begin here. Hands down best waffles on the east coast. 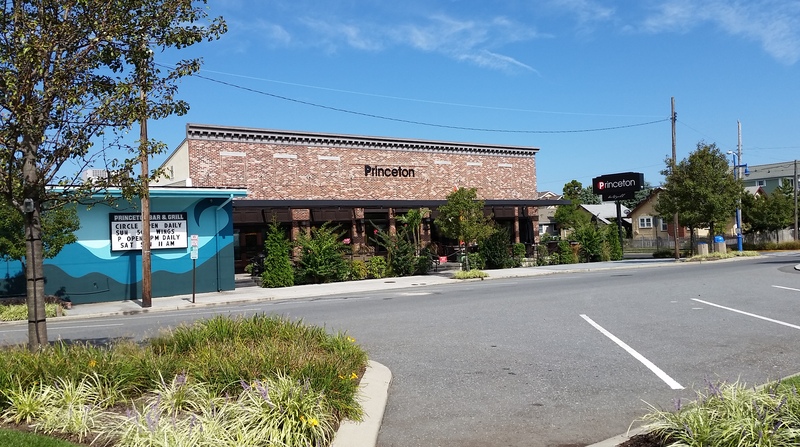 The Princeton: Local watering hole. 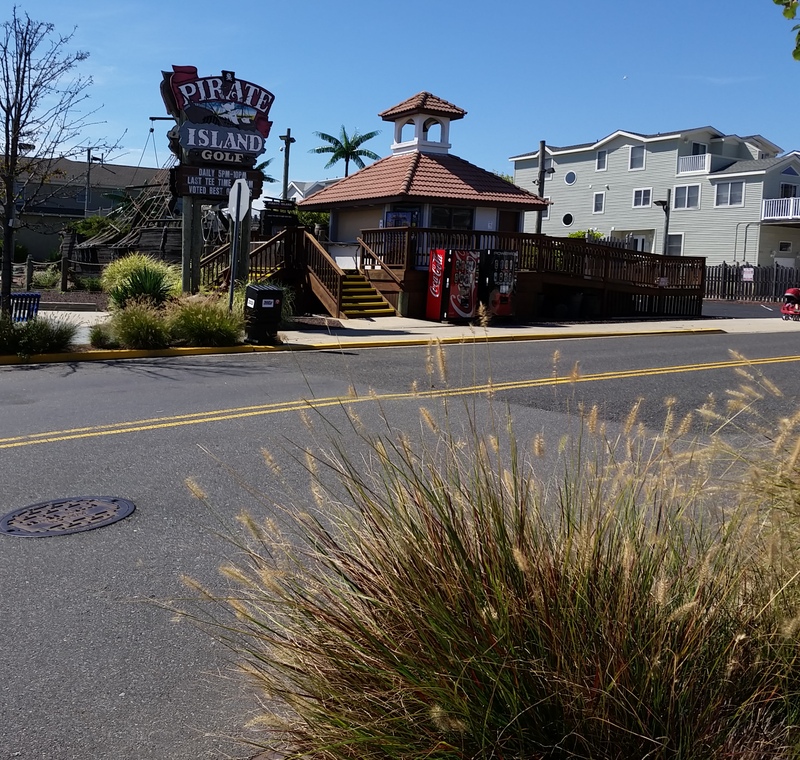 If you’re located anywhere on the north side of the island you can walk home from the bar. Just saying’. Be safe!! 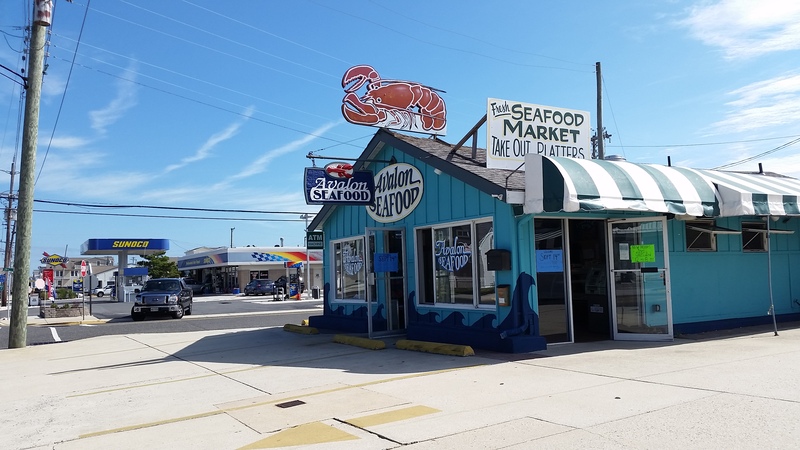 Avalon Seafood Market: Of coarse if you you’re down the shore you’ll need some seafood. 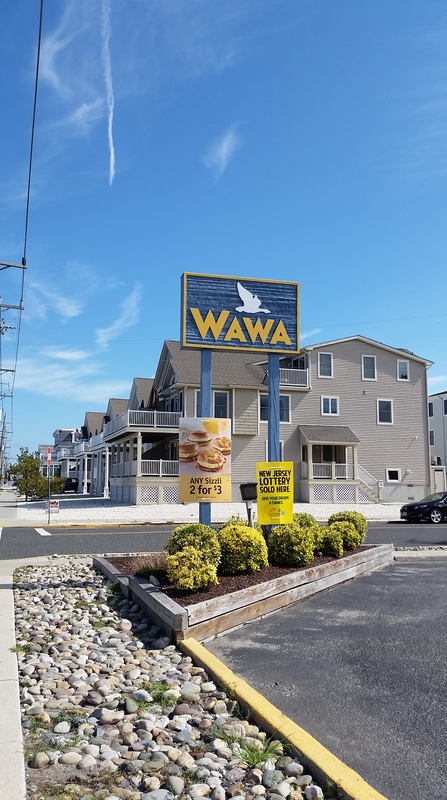 Wawa: 7-11 who??? If you get that joke we should be bffs. 3 things not to do in online dating—If you like the girl.